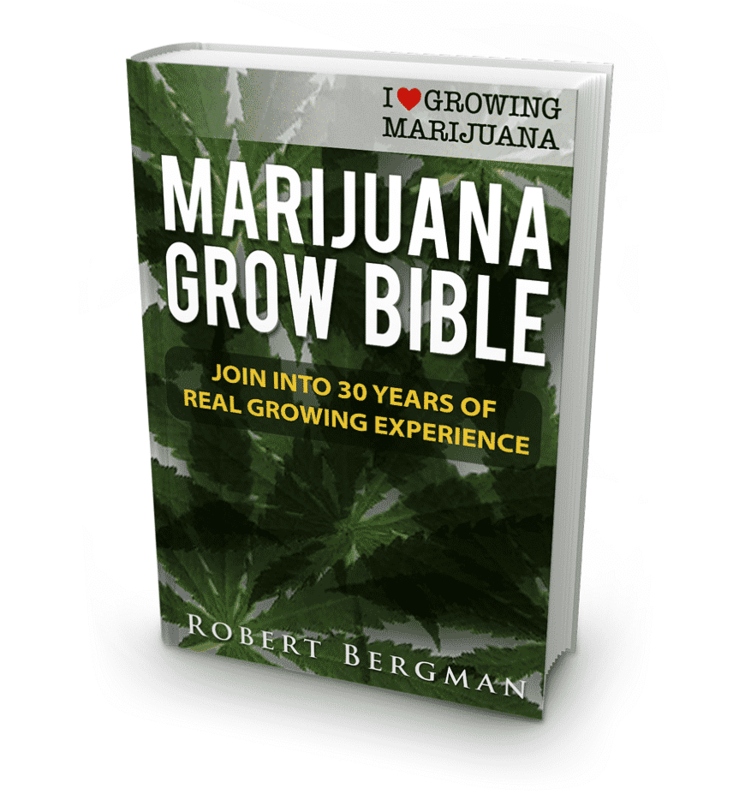 With total downloads now well in excess of 250,000 + the free Marijuana Grow Bible, written by Robert Bergman is the most downloaded, comprehensive growing guide of all time. Join our growing cannabis community today and receive all the information you need with these free guides direct from I Love Growing Marijuana, one of the world’s leading online cannabis and marijuana seed producers and suppliers. The laws governing the cultivation and possession of marijuana and cannabis are changing across large parts of the USA, with many states decriminalizing and legalizing the plant for either medicinal or recreational use. Although certain limits and restrictions have been placed on the number of plants that can be grown at any one-time, and how, and where they can be planted, many of the twenty-nine states that currently have a recreational or medical marijuana program allow residents to grow marijuana legally. Take the fast-lane, and produce high quality buds and a worthwhile harvest from your marijuana seeds by using the techniques, tips and methods employed by professional, Amsterdam commercial growers. Download the free, no obligation Marijuana Grow Bible and save yourself hours of internet searches and produce a potent harvest, first-time and every-time. Easy to follow sections from correct germination to harvest. Relevant information for both indoor and outdoor marijuana growing. Tips, techniques and methods to maximize yield and potency. The differences between marijuana seeds and which to purchase. Free, no obligation download containing current and best methods. Totally Free: And without any obligation! Download these no obligation guides and join our growing marijuana community today. Learn more about growing marijuana in USA ,whether your a seasoned pro’ or complete novice, these guides will help you produce the highest quality marijuana. Professional Methods Grow Awesome Plants! For many beginners it’s all about how to grow marijuana. However, seasoned and professional gardeners know that growing marijuana plants is only half the process, and understanding when, and how to correctly harvest, dry and manicure the plants and buds is just as important. The differences between a correctly harvested, manicured plant can easily be seen visually, tasted, smelt and felt in the buds overall effects. Poor methods will result in degrading the THC and flavor, resulting in a bland, low potency harvest. Flavor, weight and potency all peak at slightly different times and knowing how, and when these periods occur can make a lot of difference to your buds quality and quantity. Harvesting, drying, manicuring and curing are all terms and techniques employed by commercial and ‘cash-crop’ growers. Don’t rush your harvest and ruin all your hard work. 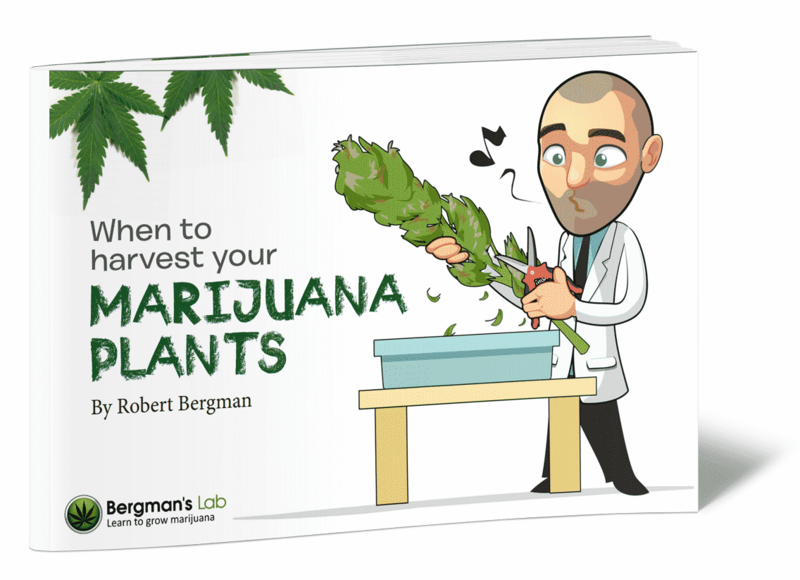 Learn how to maximize your marijuana plants potential during this last final phase, with this free harvesting download. Easy to follow professional techniques and instructions. Maximizing potency, yield and flavor during harvesting. The importance of manicuring to make ‘free’ edibles from. How and why to cure for improved flavor and smoothness. Free download with no obligation or purchase necessary. Get These Amazing Grow Guides Now! Check out the buds on offer at any state licensed medical marijuana dispensary and the quality can be seen, almost making your mouth water. Their buds are grown from similar seeds, so by adopting their harvesting techniques, your buds will be almost identical. Like The Guides? Try our Marijuana seeds & grow Sets. We offer a wide selection of Regular, Autoflowering and Feminized Marijuana Seeds all containing the highest quality genetics and sold with a 100% germination guarantee.